In my household, gardening has always been a family affair. As a child, I would wander around my grandfather’s garden amazed at how much he could grow in such a small patch of dirt. My grandfather was a product of his time and had a quiet way about him. One of the most important gardening tips he shared with me was how important it was to find good quality seeds. I took that advice to heart and today I carefully choose seeds for my garden that are the very best. I have found that heirloom seeds are the seeds to have on hand. These type of seeds are bred for their flavor; not their durability for shipping and mass distribution. Heirloom seeds are open-pollinated seed varieties that have been grown, saved and passed down for more than 100 years. In fact, some have a history reaching back 300 years or more. Essentially, this is a harvest handed down from past generations. Amazing, isn’t it? To make the most of your harvest, you want that homegrown flavor to be delicious, so choosing the right seeds is important. Heirloom seeds are highly regarded as the best seeds to grow in the garden. Here are five reasons these types of seeds are superior. 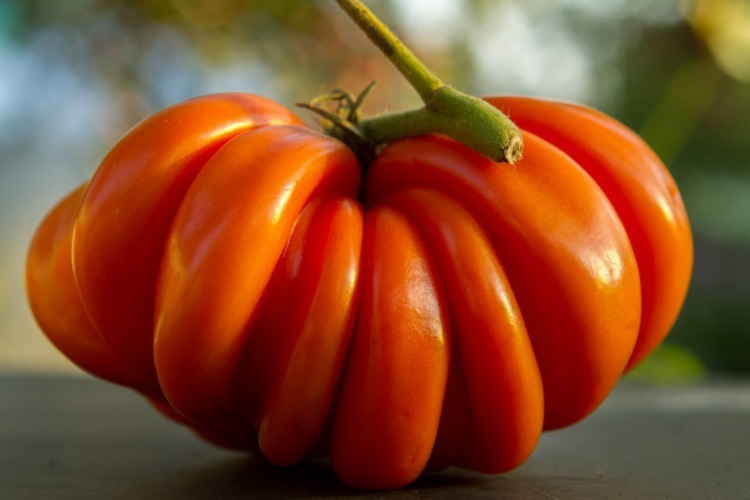 Heirloom seeds are not tainted or genetically changed in any way. They have been chosen for different reasons including superior flavor, productivity, hardiness or adaptability. As well, they are pesticide free, making them ideal for healthy lifestyles. In fact, according to an article, Industrial Farming is Giving Us Less Nutritious Food, research suggests that in many cases, newer vegetables and grains are significantly less nutritious than heirlooms. 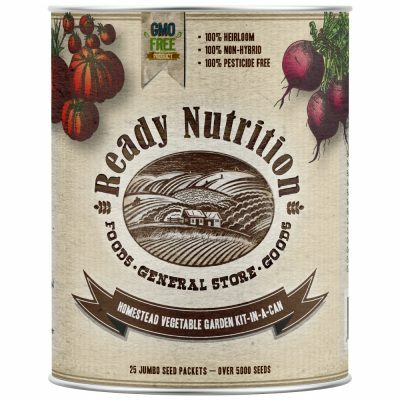 The seeds we sell in the Homestead Vegetable Garden-In-A-Can are all locally sourced, pesticide-free and good, old-fashioned heirloom varieties. These are the seeds your grandparents used. So, if they are good enough for your grandparents, they’re good enough for us. Perhaps the most important aspect to consider is the seeds collected from heirloom varieties can be saved and planted, making this a worthwhile investment into your future gardens. 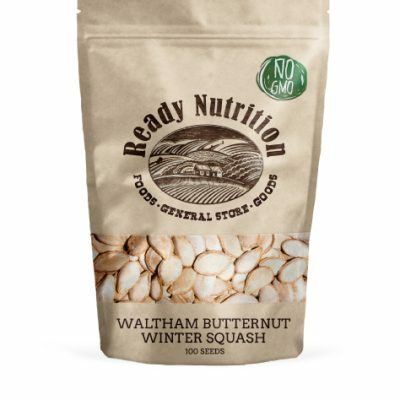 The USDA states that if seeds are stored at optimum conditions, they can last for hundreds, maybe thousands of years. Over time, seeds can succumb to the aging process and begin to lose their vigor. 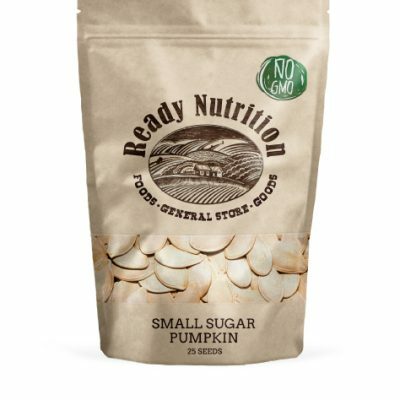 It should be emphasized that if a person is purchasing seeds for long-term sustainability, then the seeds purchased should be non-hybrid (non-GMO) and heirloom quality. 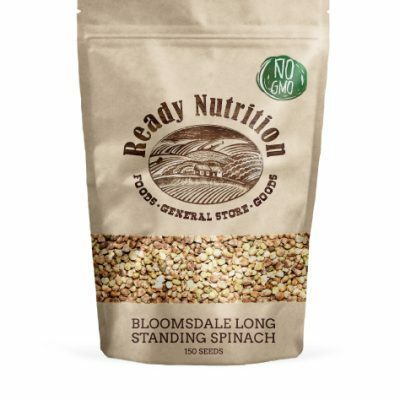 These types of seeds will produce fertile seeds that can be stored and the risk of aging is diminished. Typically, larger seeds such as beans and corn have more longevity compared to smaller seeds. The harvest time for heirloom varieties is much longer. Many commercial growers prefer hybrid seeds because they are more uniform and prefer to have their harvests ripen at the same time. This isn’t the case for heirloom. In fact, harvests from heirloom varieties are more gradual, helping the home gardener enjoy the fruits over a longer period of time. Heirloom varieties have been locally adapted for better quality plants. Keep in mind that these seeds have been around much longer than we have and certain seeds have been selected because they perform better in certain locations. Think about it, when you collect your own seeds from your heirloom plants, you are collecting the more reliable vegetables. Not only do you get a better, locally-adapted strain of a variety when you save your own seed, this also saves you money in the long run. You won’t be purchasing new seeds every year, as is the case with hybrids. Heirloom varieties have exceptional flavor. You want your garden to be worth the wait and there is nothing like sinking your teeth into fresh, sun-ripened, home-grown flavor. Heirloom varieties have the best quality and taste compared to commercially grown varieties. Commercially grown vegetable varieties were chosen because they travel well. Flavor isn’t even accounted for! At Ready Gardens, we are big believers in planting the seeds for the annual garden and collecting the seeds for future use. This practice gets the gardener in the habit of sustainable garden techniques and ensures the seeds used for the next garden are the freshest available. Heirloom seeds are the way to go for superior flavor and continual harvests. Make your investment in seeds worthwhile by choosing the same seed varieties your ancestors did. Your health matters and having the right seeds for your garden is paramount. 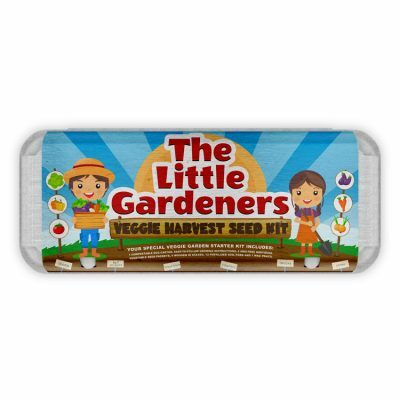 I looked at the list of seeds in the Garden Kit and recognized nearly all of them from my childhood. My parents and grandparents always had gardens with food and flowers. Only thing missing is kohlrabi–my grandpa’s fav to give us kids from the root cellar. 🙂 These varieties will bear wonderfully delicious produce.